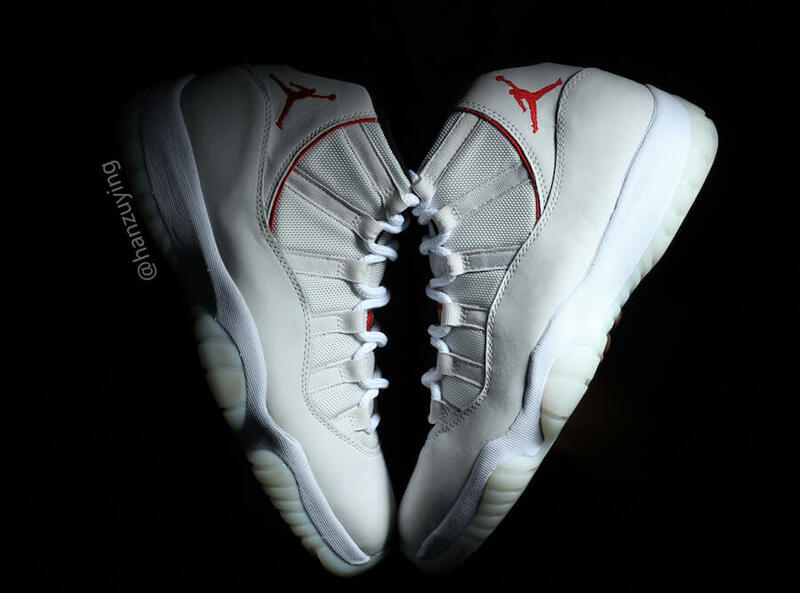 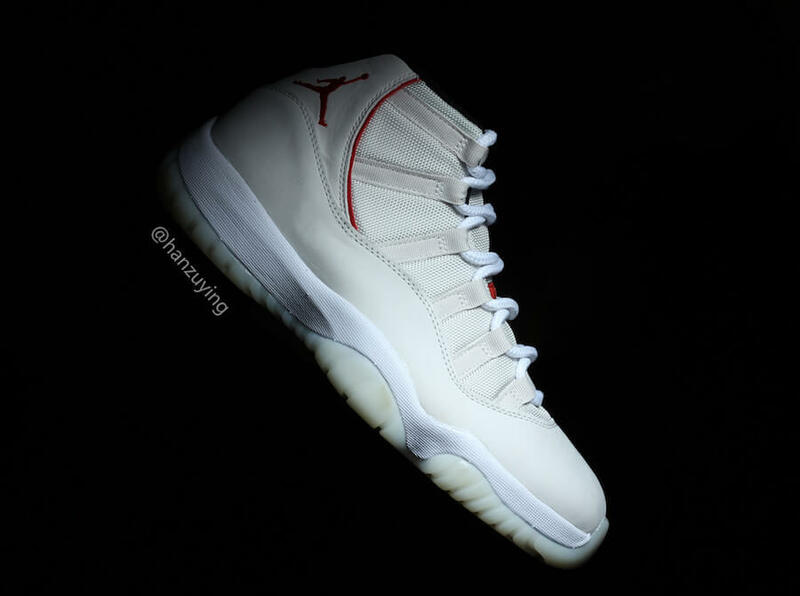 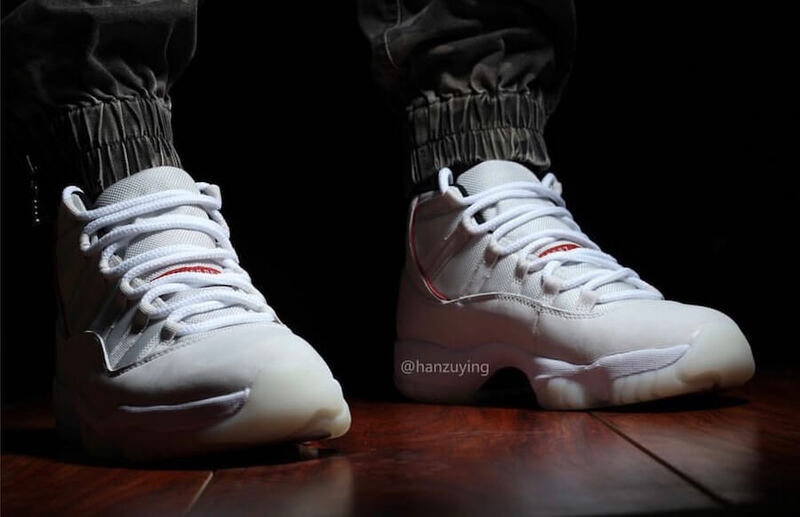 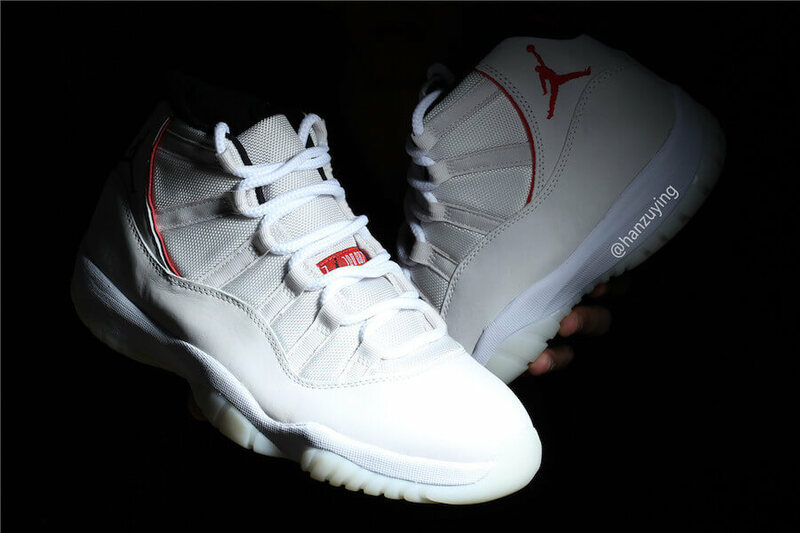 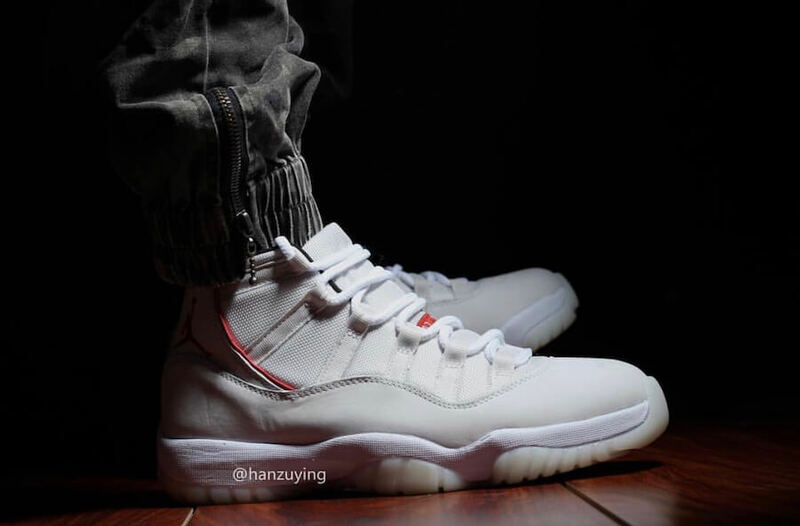 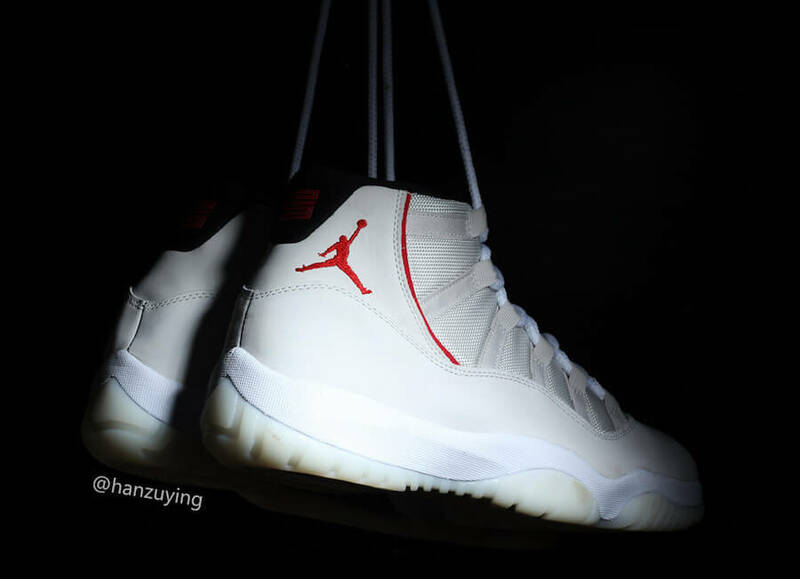 As the holiday season of 2018 is approaching, Jordan Brand is looking to release a brand new colorway of Air Jordan 11 to set the right tone for their Holiday lineup. 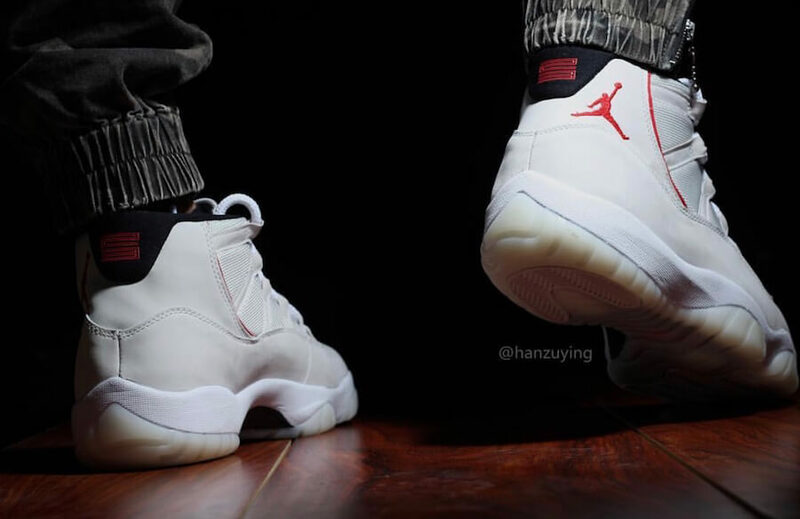 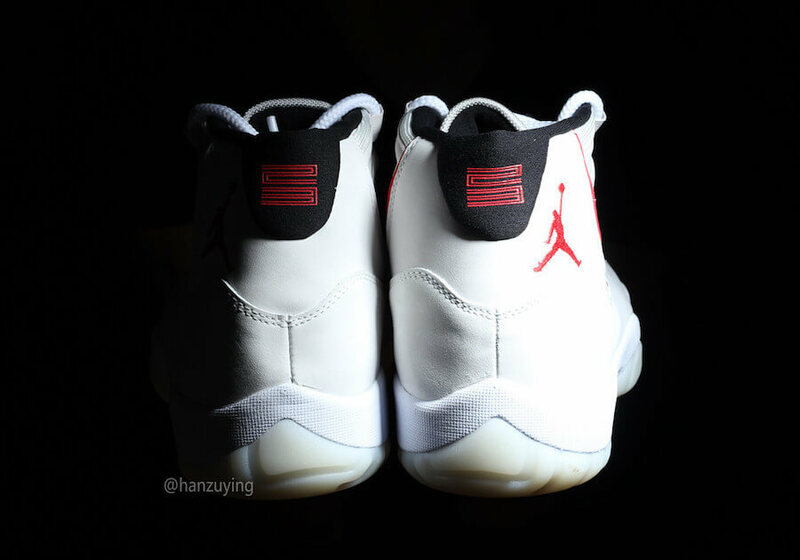 The pair basically comes covered in a Platinum Tint, Sail and University Red color scheme. 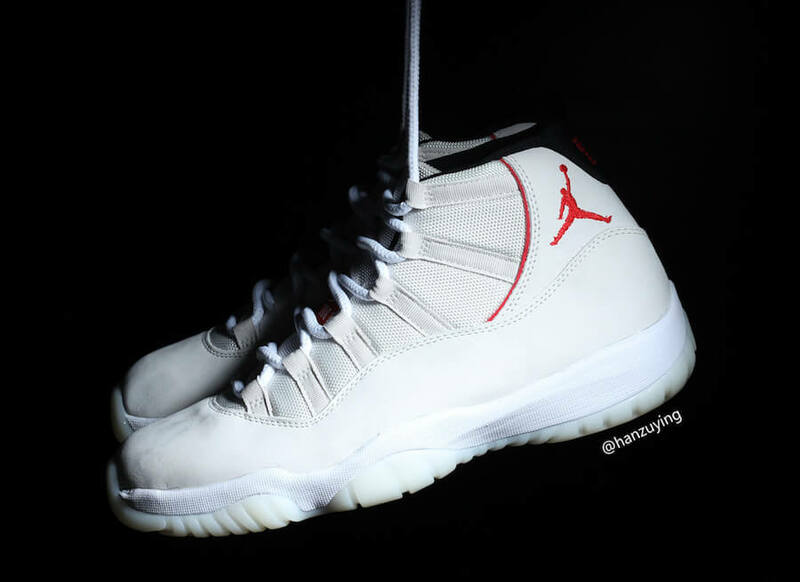 While Sail took over its mesh upper, Platinum Tint has been used for its patent leather overlay. 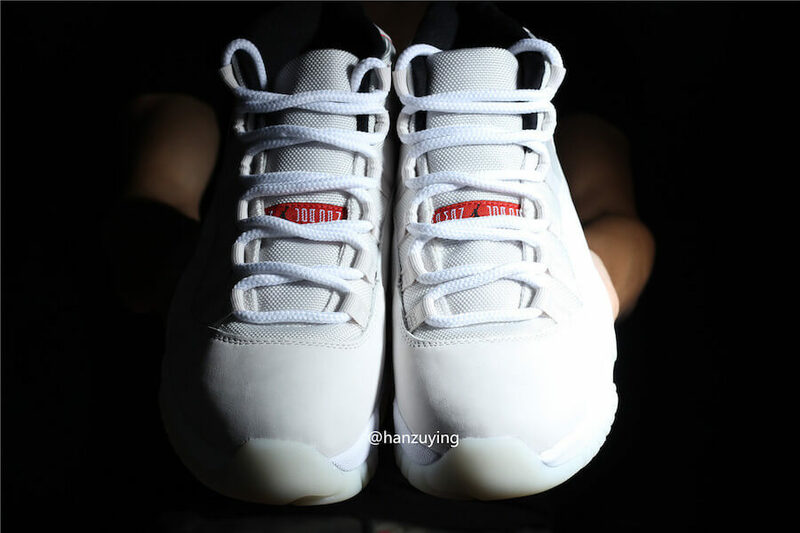 Other eye-catching details include University Red contrasting accents, Black detailing wrapping up the inner collar and a translucent outsole that finishes off the design altogether. 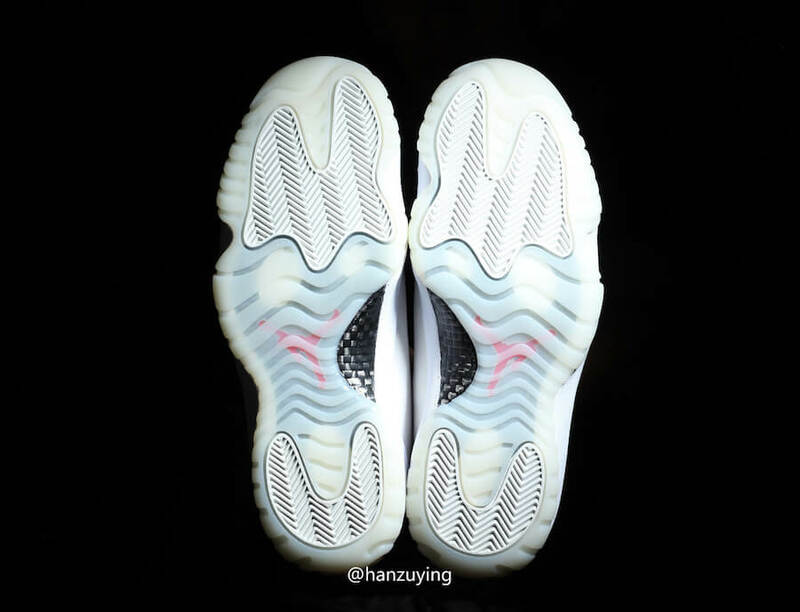 Check out more detailed images below and grab a pair for yourself at any Jordan Brand retailer for a retailing price of $220.